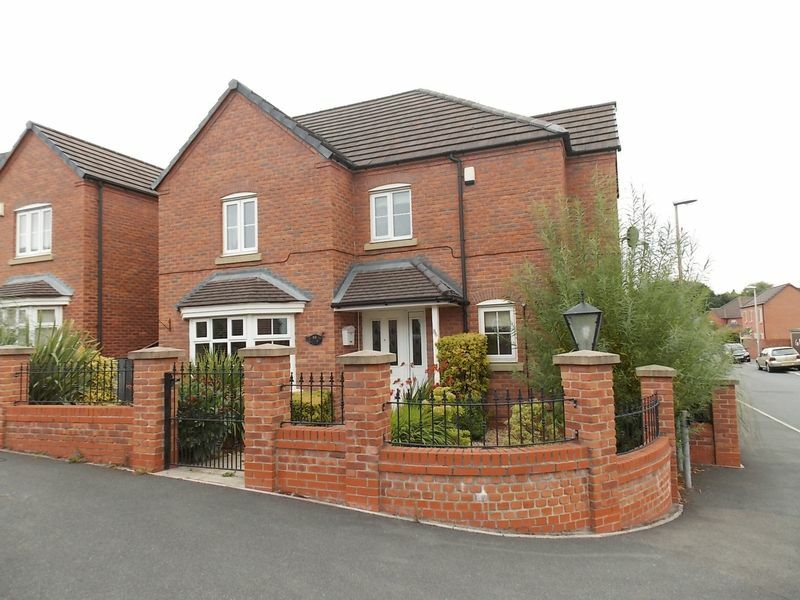 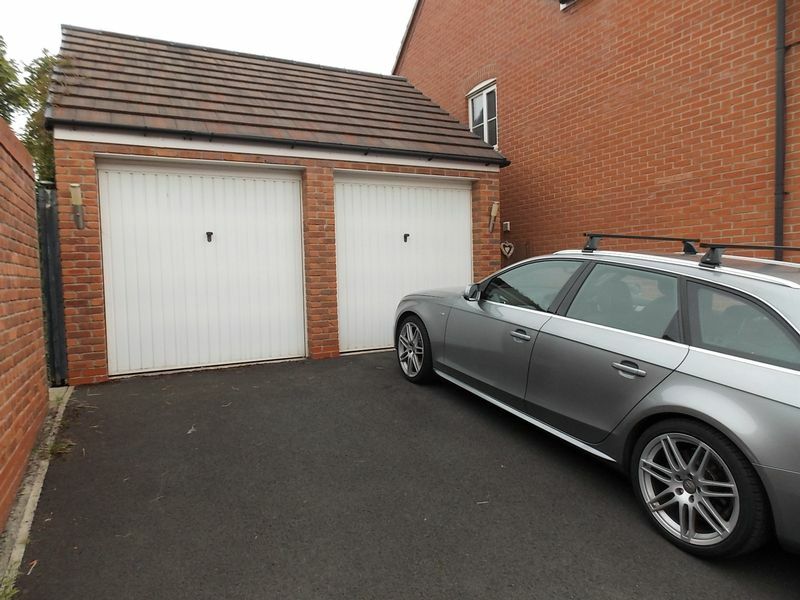 SUPERB FOUR BED DETACHED EXECUTIVE PROPERTY ON GADBURY FOLD FOR £975PCM. 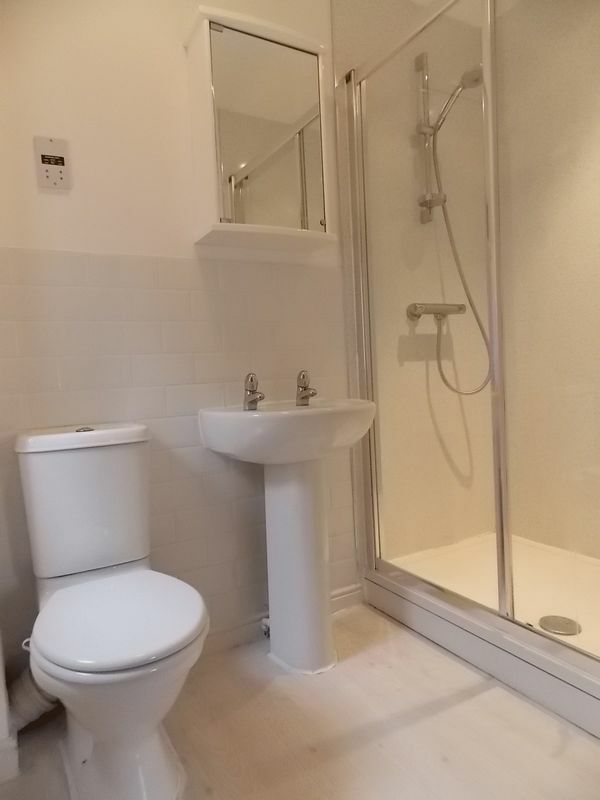 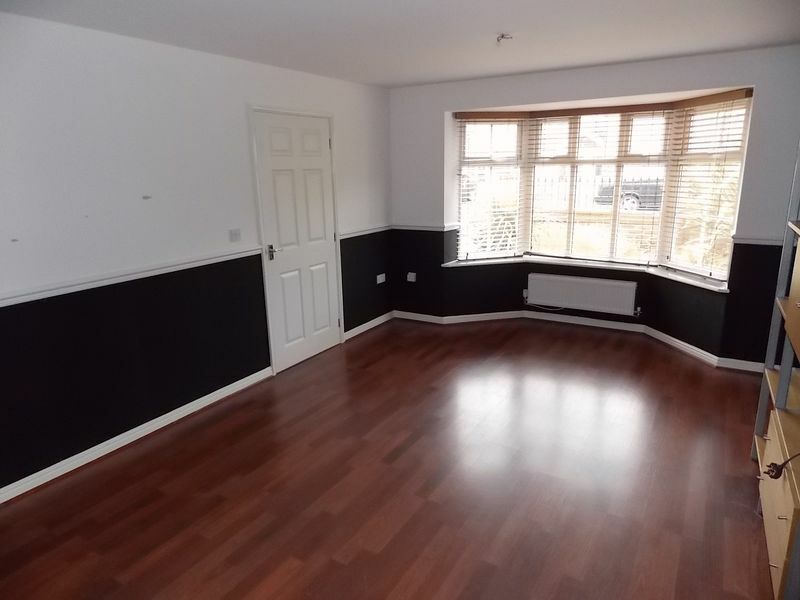 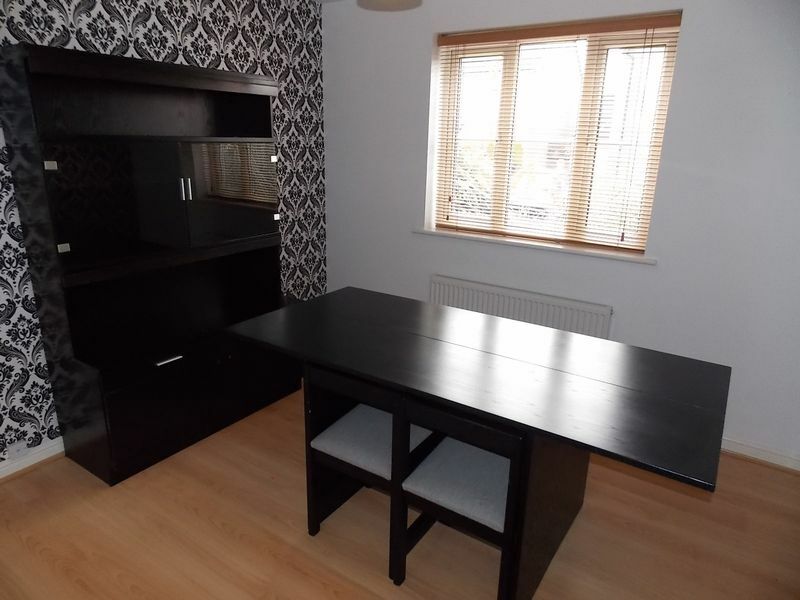 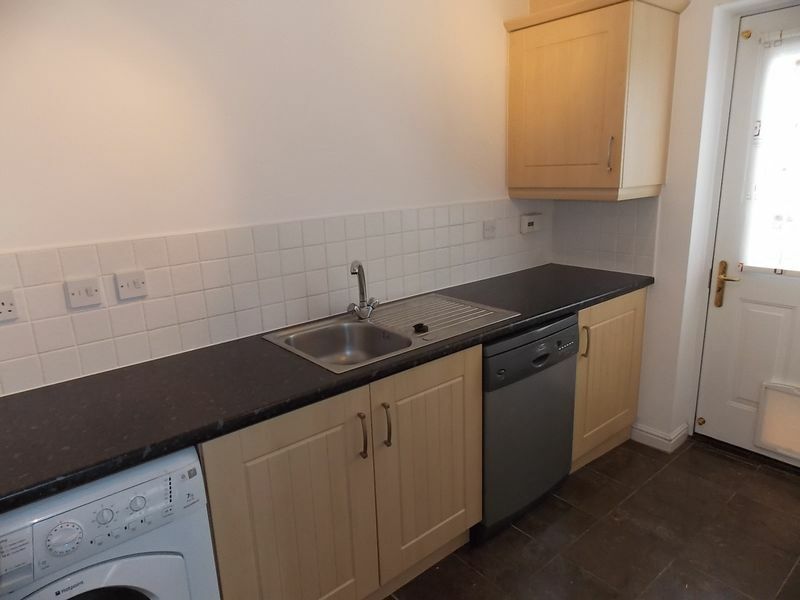 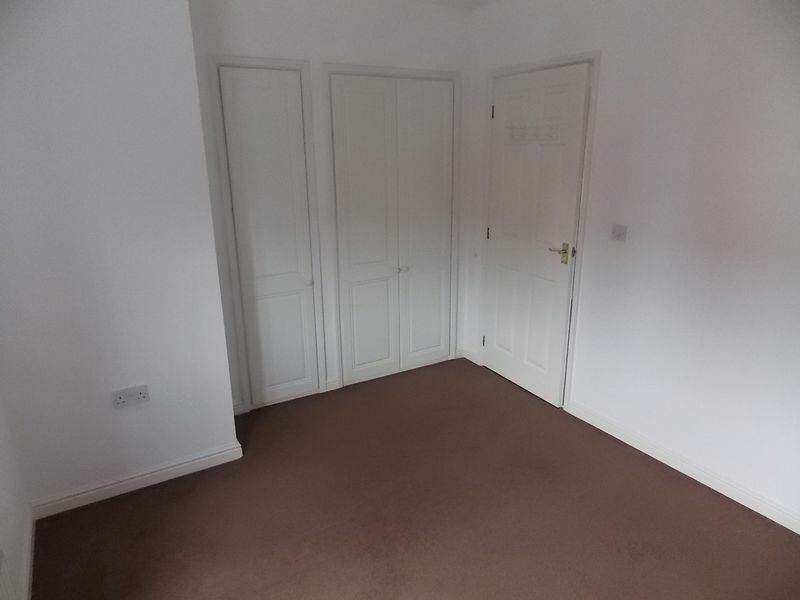 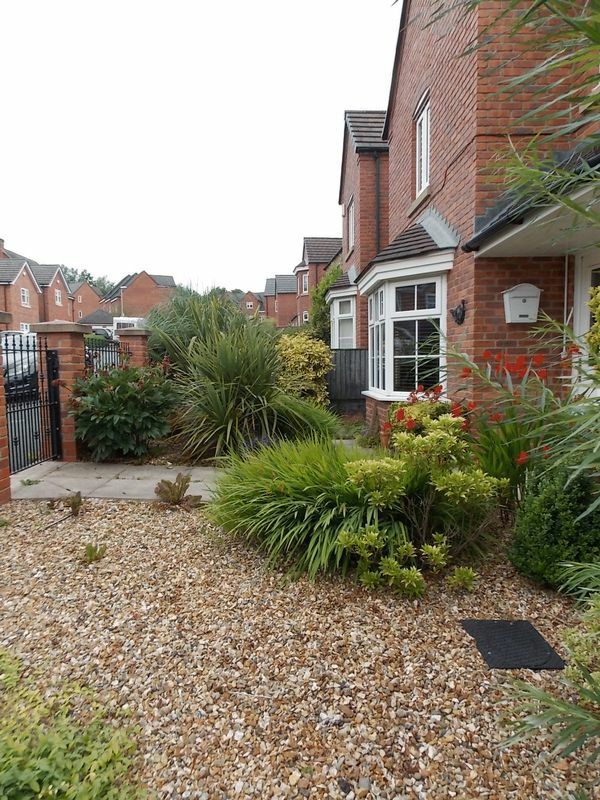 This property is very well presented throughout and is available for rent at the end of March. 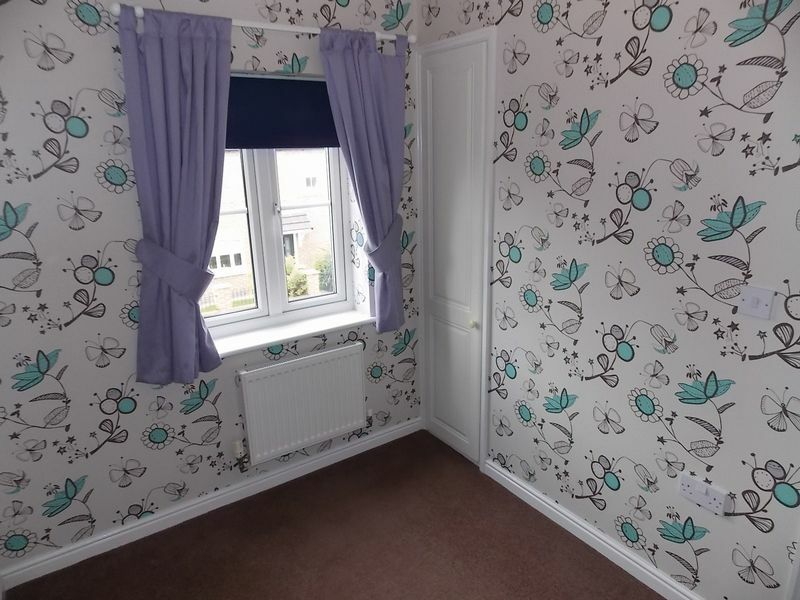 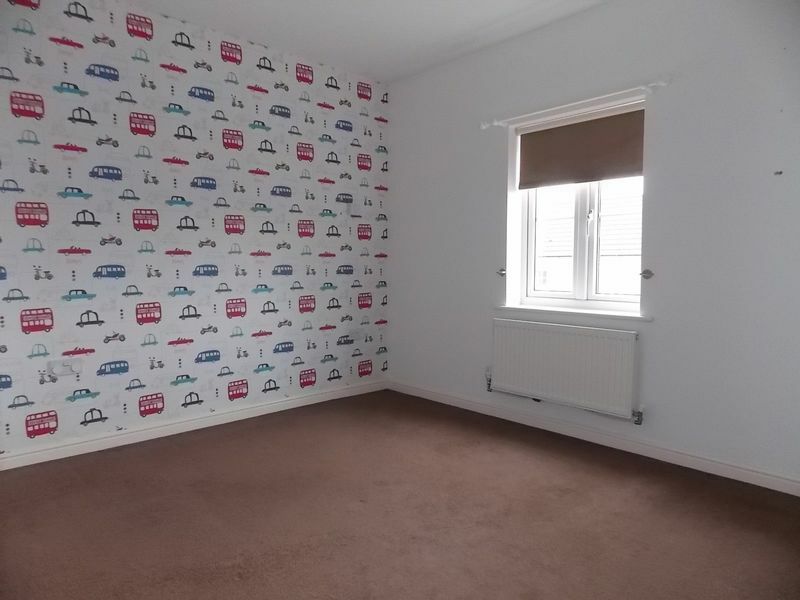 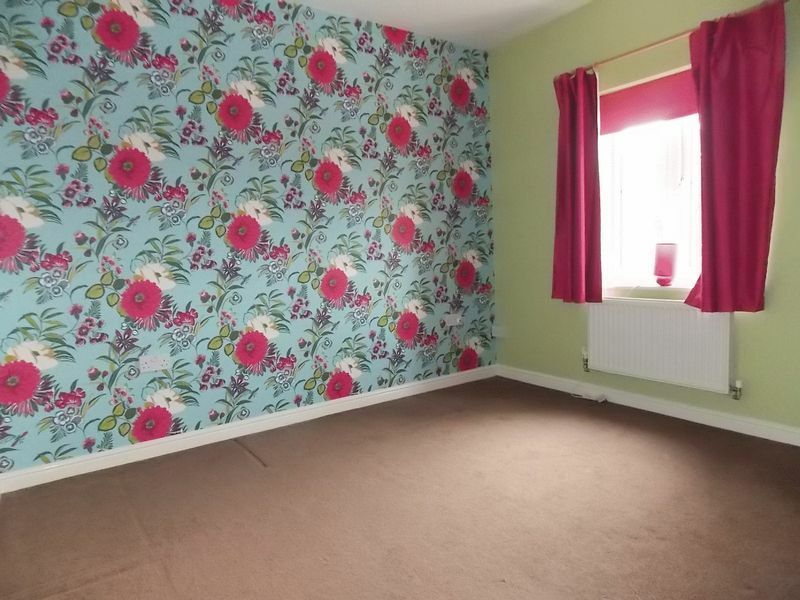 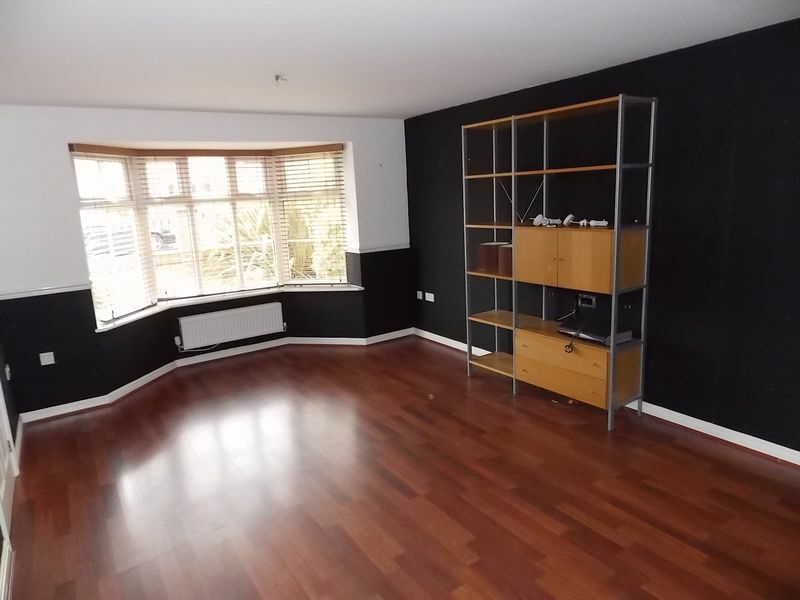 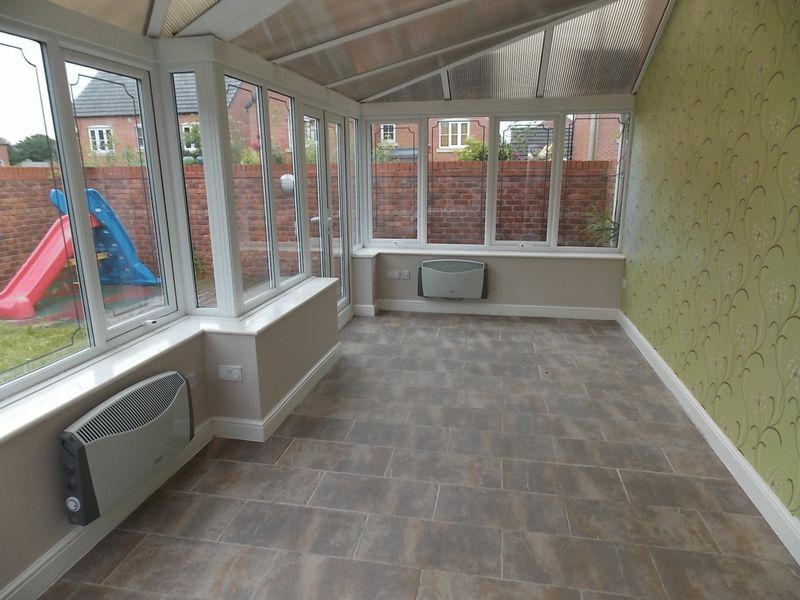 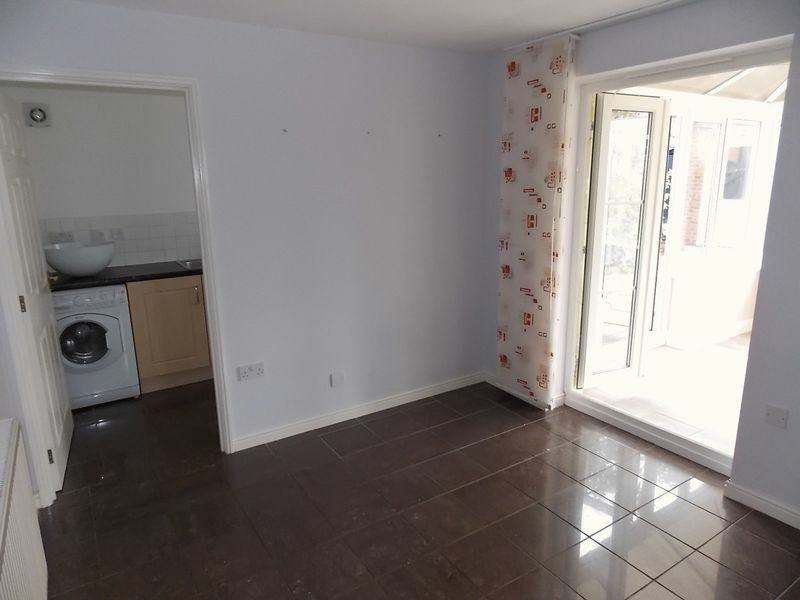 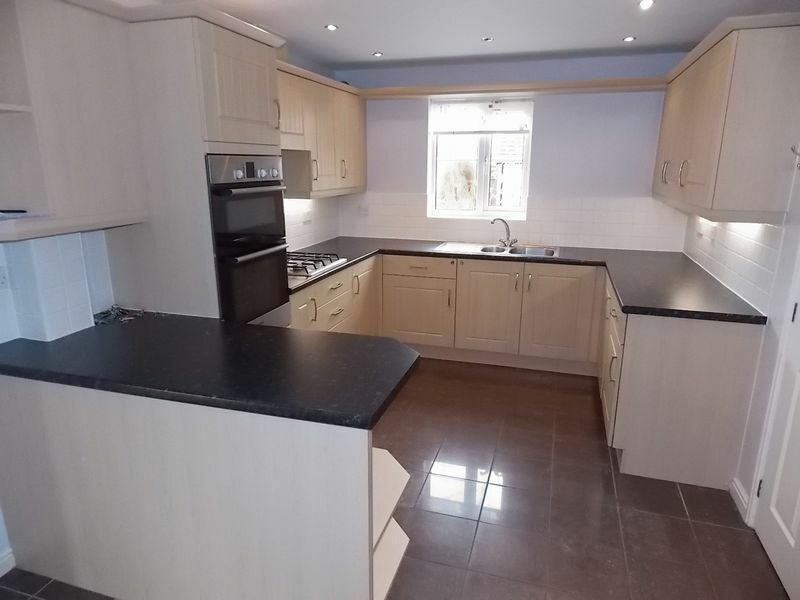 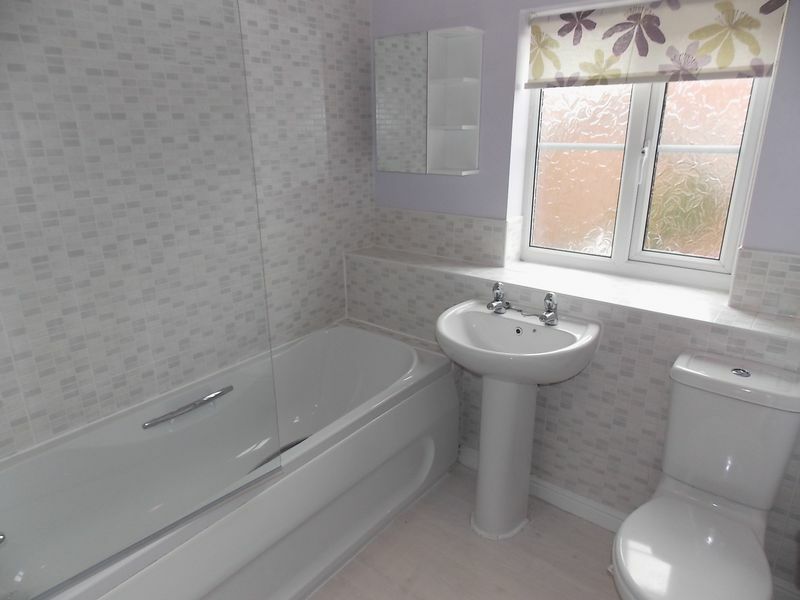 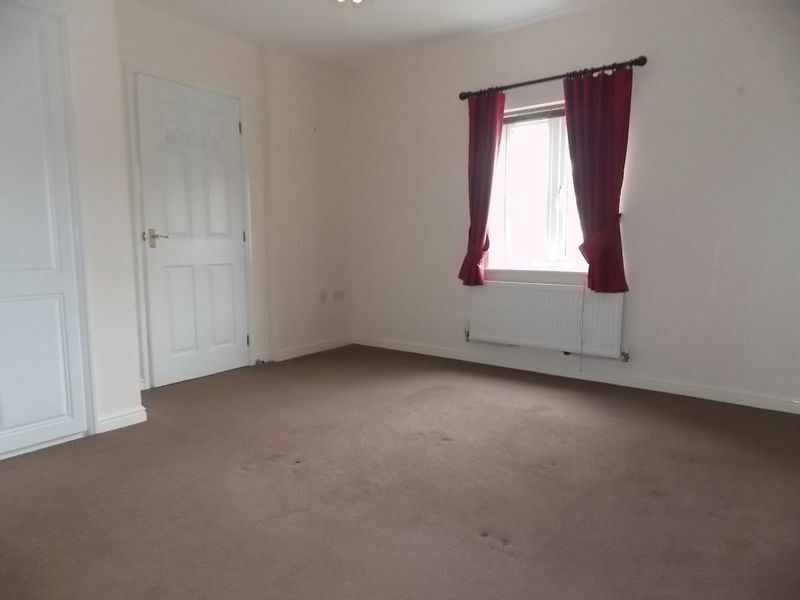 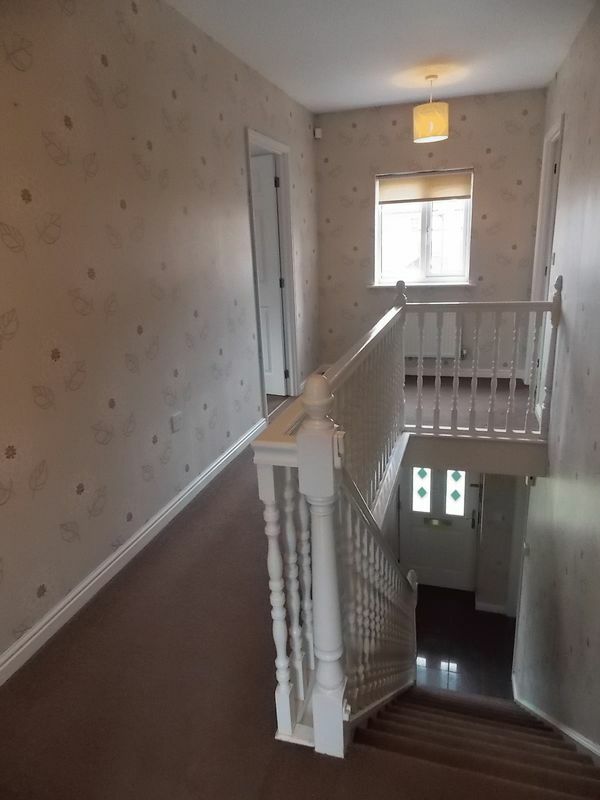 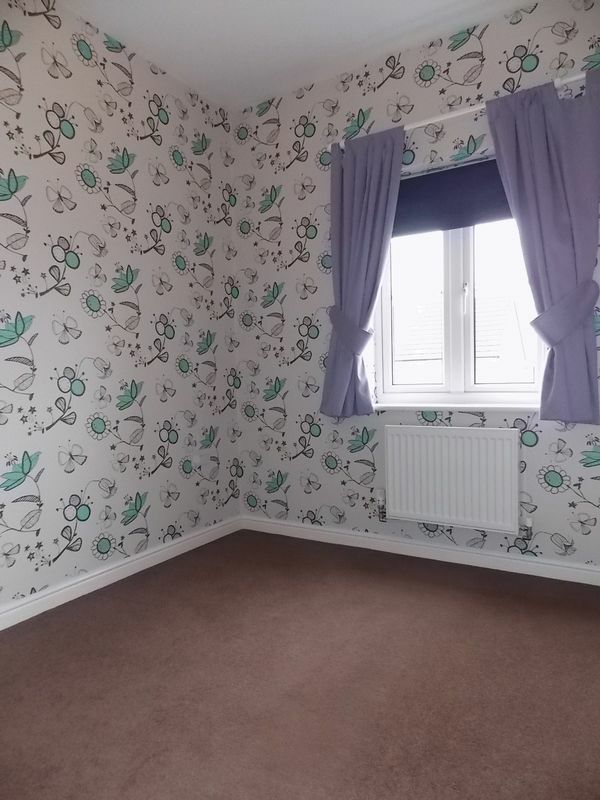 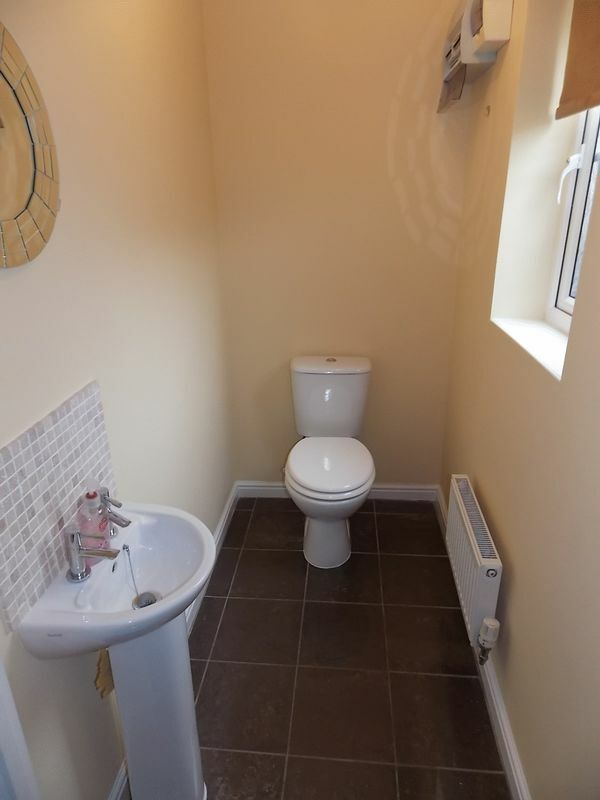 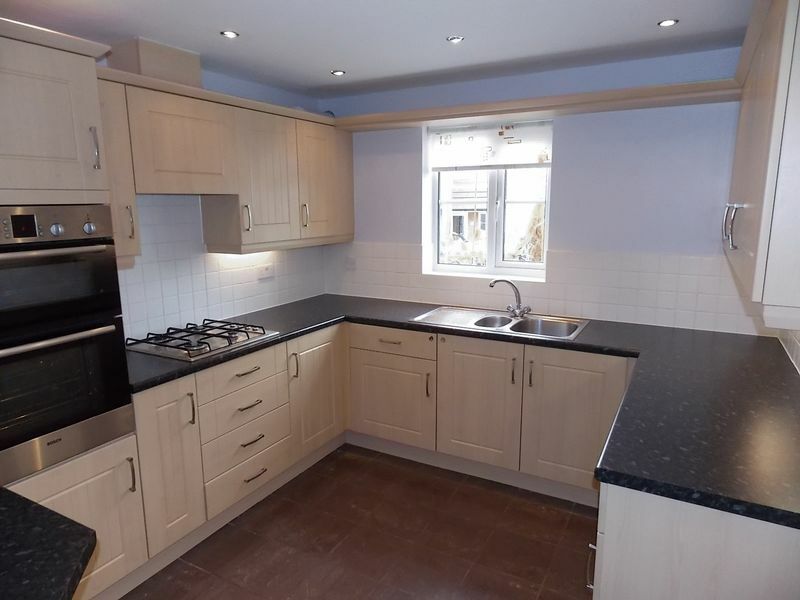 In brief the property comprises of a living room, dining room, kitchen/diner, utility room, conservatory, ground floor WC, four bedrooms (main with en-suite) and family bathroom. 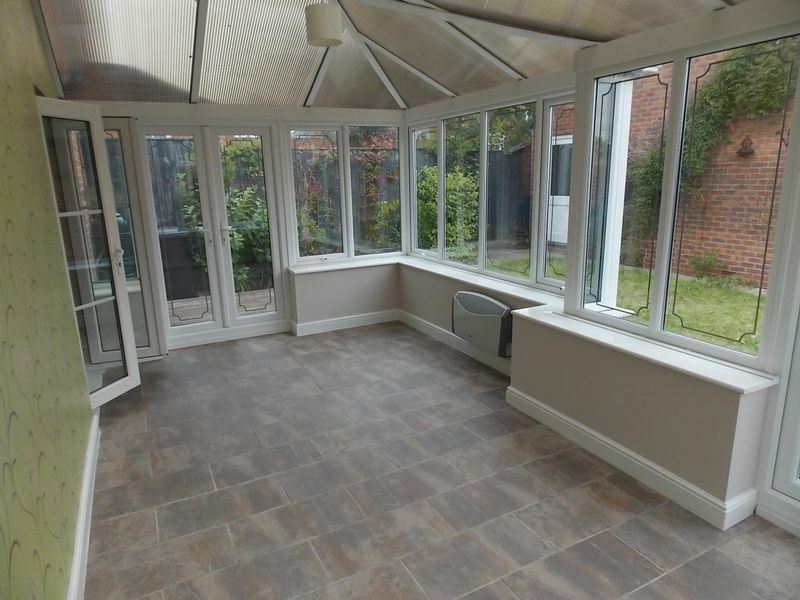 There is a detached double garage and easily maintained front and rear gardens with a play area for children with safety flooring. 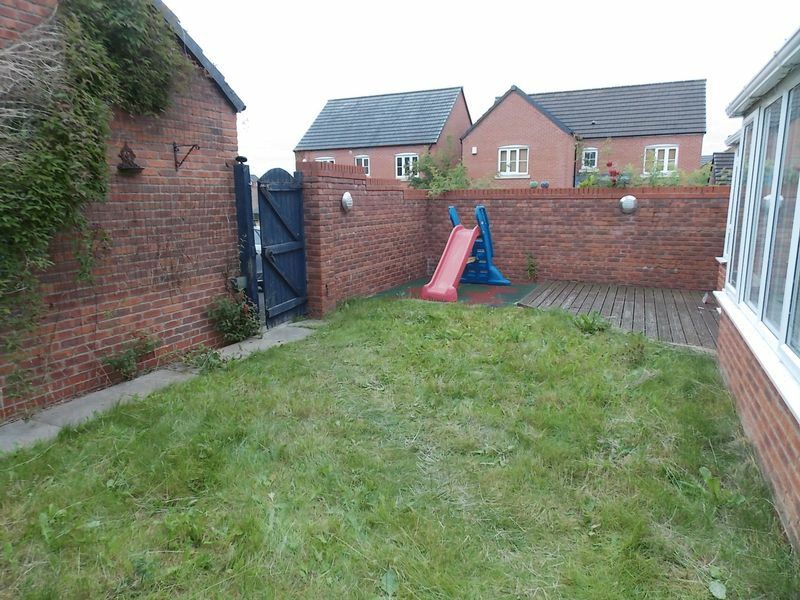 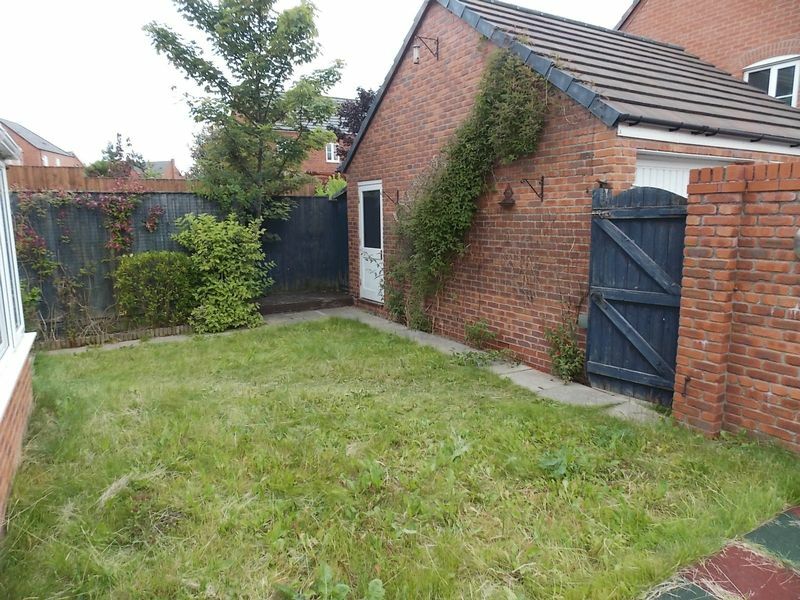 The property is situated on a corner plot on this very popular estate and is ideal for local amenities and travel links. 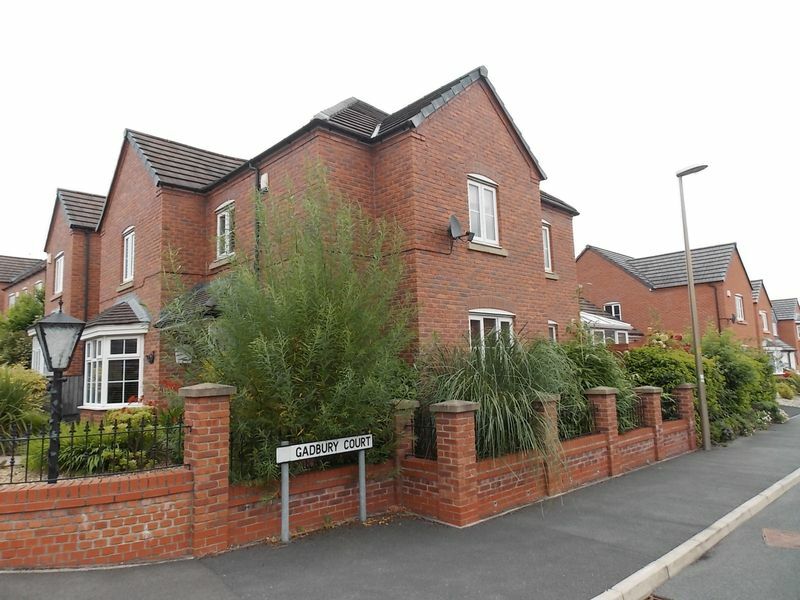 Call our office now on 01942 363263 to arrange a viewing.